Are you one of the millions of people who does not hear as well as they once did? If so, you are certainly not alone. 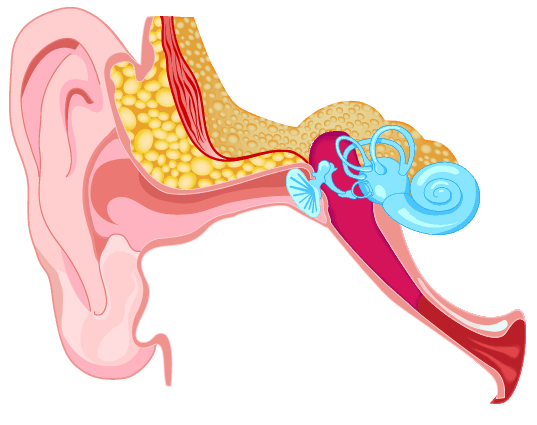 In fact, the latest available statistics show that over 20% of the U.S. population reports difficulty hearing! In addition, studies have linked untreated hearing loss to emotional, physical, mental, psychological and even economic disadvantages! 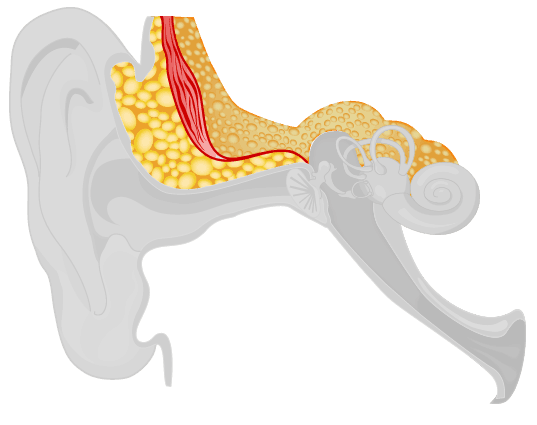 And, to make matters even worse, there are many “myths” about hearing loss that prevent those with hearing loss from doing anything about it. 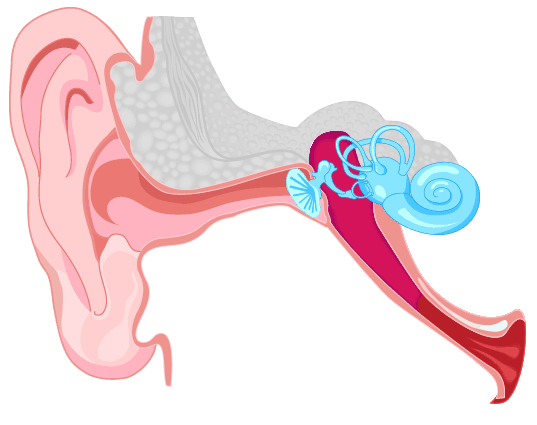 As your exam begins, your hearing care professional will review your personal information with you and will ask you some questions that are designed to discover the specific types of environments in which you may be experiencing some difficulty in hearing. Next, the hearing care professional may look into your ears by using an otoscope. This instrument is used to see the ear canal and the ear drum and whether or not there is earwax obstructing the canal. Sometimes the hearing care professional will have a video otoscope so you can see inside your ear as well!